Aromatherapy Tubs – Scented beads are added to create a peaceful, stress-free zone. Light Therapy Tubs – This holistic method uses underwater lighting to create a desired atmosphere such as romance, healing, or serenity. Hydrotherapy Tubs – Water or air jets are installed to have a whirlpool affect and gently pulse sore muscles and aching joints. 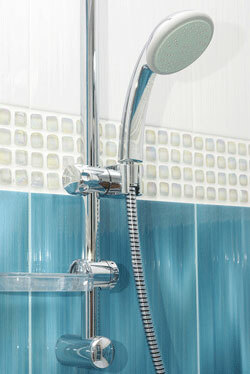 If you would like more information about our walk in tub products, don’t hesitate to contact us today! Our knowledgeable staff is looking forward to speaking with you. It’s our pleasure to give you all the information you need to find the ideal therapy bathtub for your Atlanta household. Our greatest reward is knowing that our walk-in and therapy bathtubs have helped our customers relieve pain and regain privacy and safety while bathing.